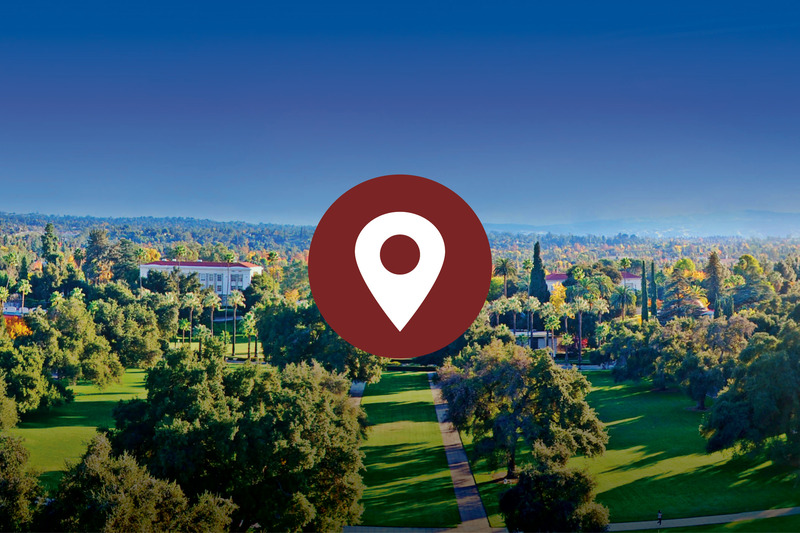 Within easy driving distance to the beaches, mountains, and desert in the heart of Southern California, our main 160-acre residential campus in Redlands features orange groves, stunning architectural landmarks, and more than 1,700 trees. Redlands also has seven regional locations, providing innovative programs at convenient places and times for working adults. Find out where you can get a great cup of coffee or explore multiple dining options. 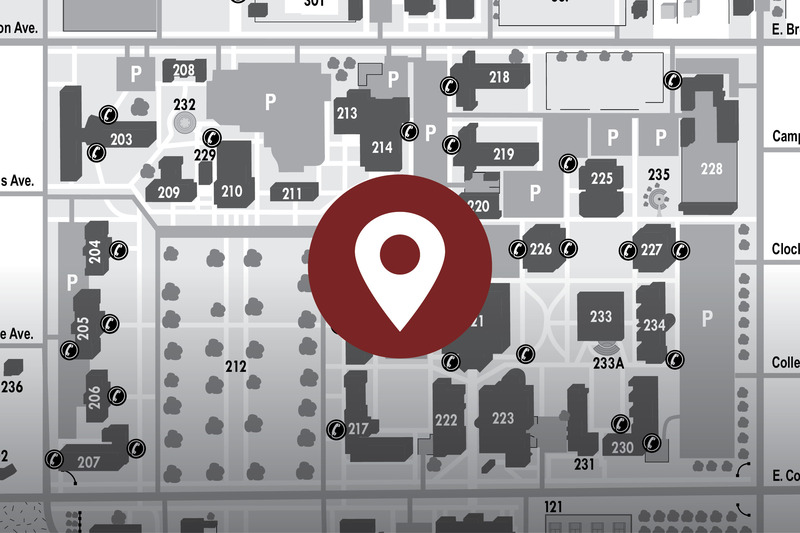 Map out where your residence hall is in relation to your classes. Learn the best places to park. 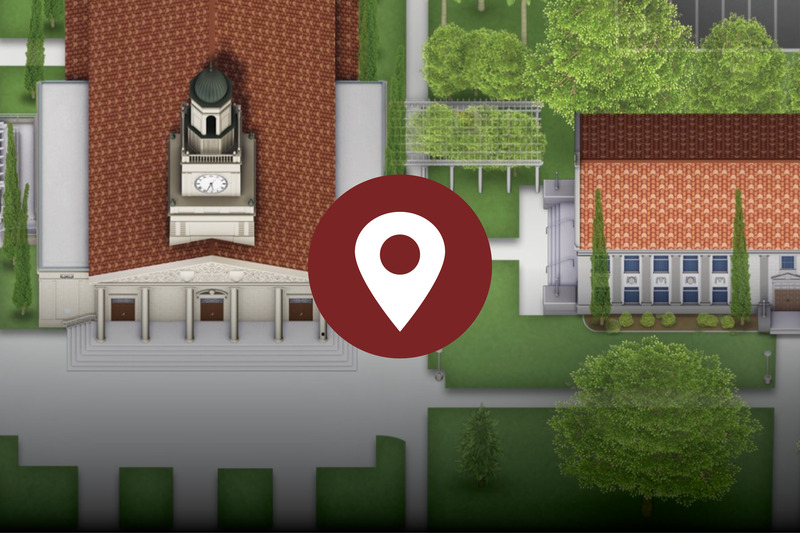 Explore spots on campus that exemplify Redlands' traditions. Two of our student tour guides take you on your very own walk through campus, providing detailed information about 18 of our most popular locations on campus. The best way to find out what sets Redlands apart is to experience it yourself. Are you ready to be a Redlands student?